Charming Email Server. Configured with HmailServer for mail@yourdomain with a MySQL Database so you can store as many email addresses as you like. Charming Email Server on Linux includes Postfix using Mysql Database for mail@yourdomain and Charming Technical Support. You can add as many addresses as you please, Mailbox charges are avoided, this gives you independence. Postfix is an Open Source Email server written at IBM in 1997. It has tons of features. This installation use MySql to store user information, while it stores the mailbox in standard mail directories. We have added Dovecot with IMAP support so that you can read your email with any email client. To send email your users can use either AWS SES or this server. Using SES saves you the work of getting Domain Authority, so your messages wont be filtered away from the inbox. This Instance has an added security feature that it has NO website or need for port 80. We Charm The Chaos Out of Your Cloud. 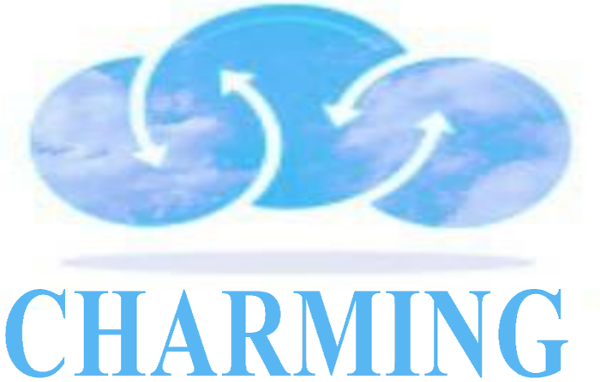 By using Charming Cloud servers you will benefit from our years of experience in System administration. We have built this server especially for the needs of small and SOHO businesses.